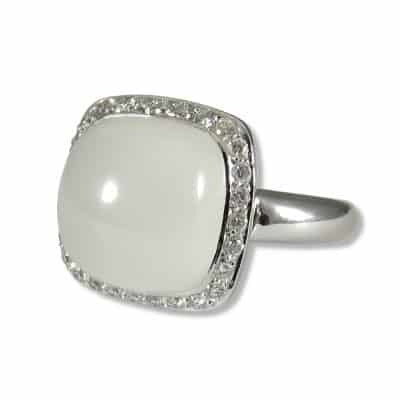 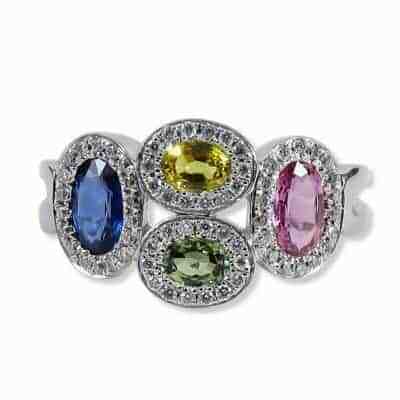 This is just a portion of the colored gemstone rings that we have in stock. 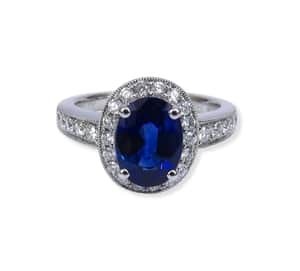 Come visit us to see them all! More pictures will be added in time. 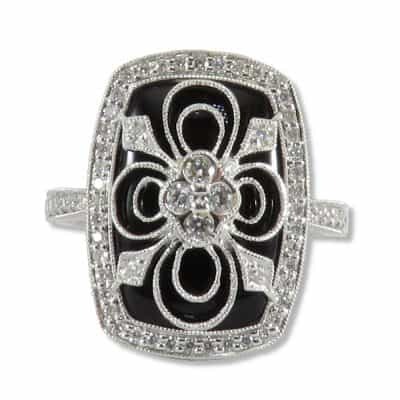 Diamonds and onyx in white gold. 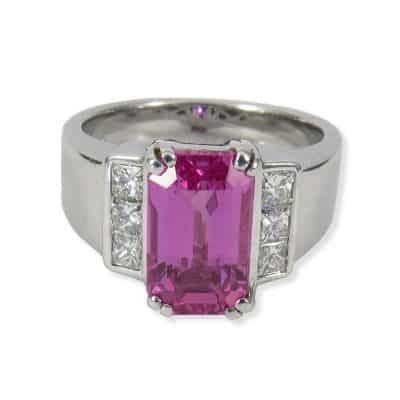 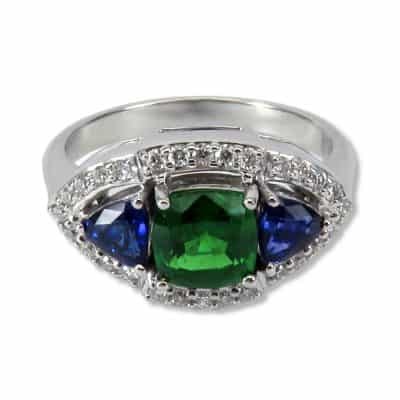 Fun blue, yellow, green, and pink sapphire ring with diamonds in white gold. 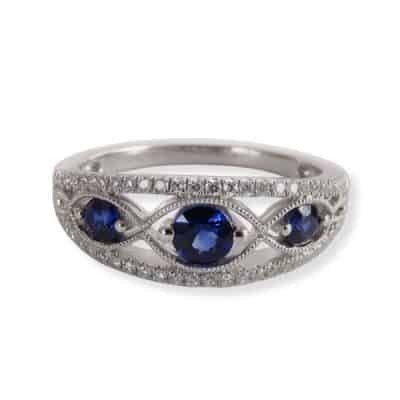 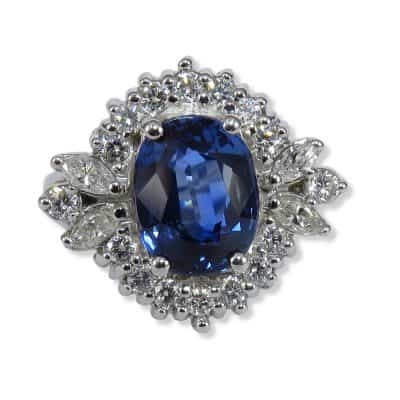 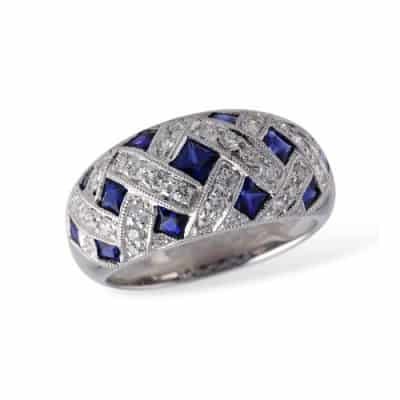 Sapphire ring with diamonds in white gold. 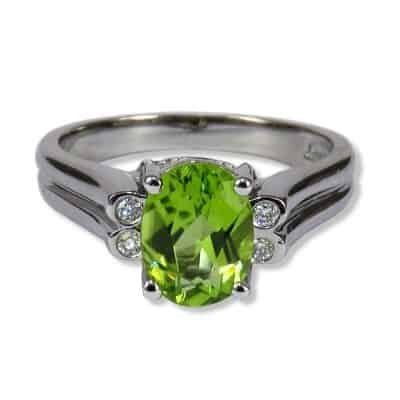 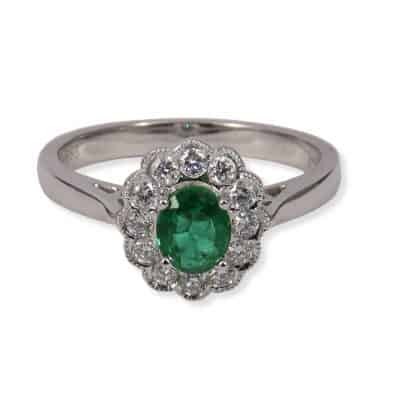 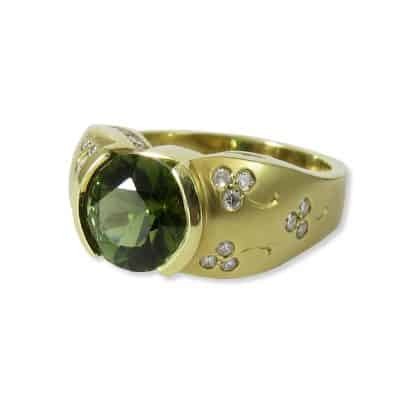 Peridot ring in white gold with diamonds. 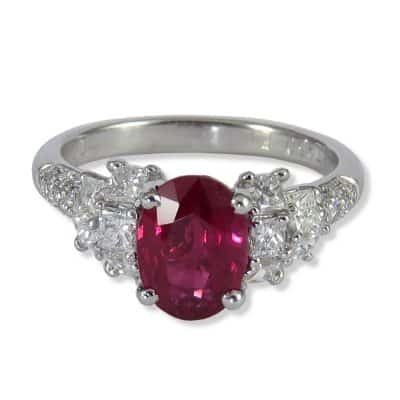 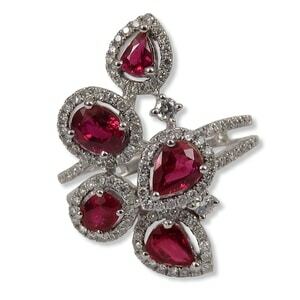 1.28 ct. Ruby with diamonds in 14K white gold. 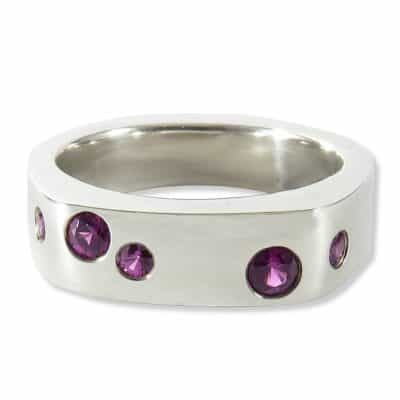 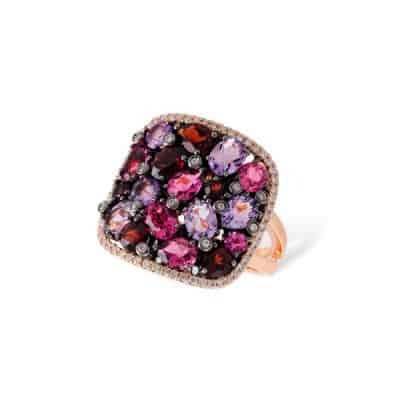 "Grape" garnet ring in sterling silver.